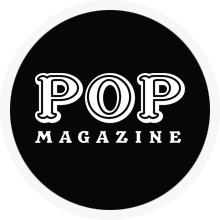 In 2018, Pop Magazine launched the first annual Pop Awards with 25 nominees across 5 categories. Taylor Swift was the first artist to win a Pop Award, taking home the Artist Of The Year Award in 2018. Charlie Cunningham, Deep Purple, Emily Estefan, and TLC were the other winners at the Pop Awards 2018. Tash Sultana was the first artist to win multiple awards, winning twice at the Pop Awards 2019. 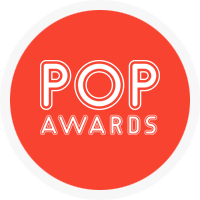 Pop Magazine will present the third annual Pop Awards on March 15th, 2020!